Once again we feel the sting of a game being delayed. The Shenmue series was first released on the Xbox and Dreamcast in 1999 and drew heavy praise from critics and fans alike. People were ecstatic for a third game, which is being funded through Kickstarter with additional backing from Sony. 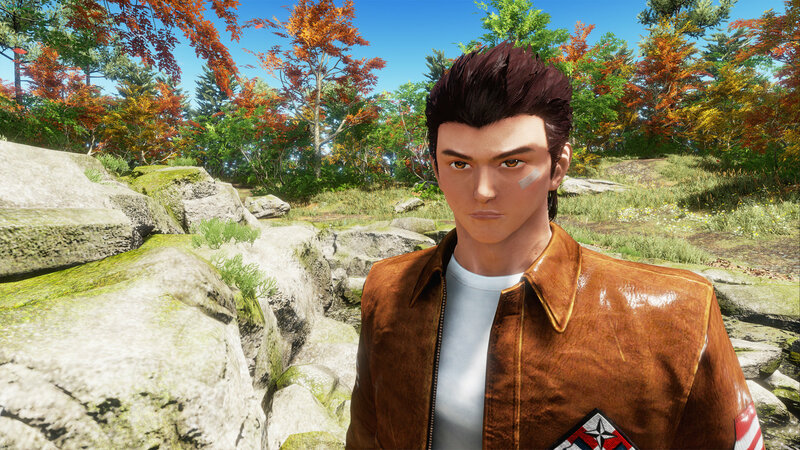 Shenmue 3 was announced in 2015 at E3 and was slated to release in December 2017 before being delayed until the second-half of 2018. Now we’ve learned it won’t be until sometime in 2019. This is mostly for the sake of polishing the game even further. Fans are annoyed by this decision to delay the game for the second time. Shenmue 3 will be released on the PS4 and PC sometime in the near future if all goes well.